Well, it’s out. I noted this a bit in my column on Chris Sale’s pitch count in 2017 and my suspicious ranting (ranting suspicion?) about the silly-arsed 10-Day DL bench extension for bad haircuts. From a real, 162-game baseball perspective, this is just smart management. It’s not the 1960s. We manage pitch counts and stack up bullpens with live arms to get us through the last three innings (or more) of a game so we can stretch those starters out into the playoffs and, we hope, avoid more trips to the TJ surgery ward. So, Michael Salfino lamented the decreasing number of pitchers eligible for Cy Young consideration due to the overall decrease in IP by starters (See “The Dramatic Decline in Starting Pitching, 6 March 2018: https://www.wsj.com/articles/the-dramatic-decline-in-starting-pitching-1520375747 ). Ron Shandler rang in on the same subject with “The Challenge of Reaching Innings Minimums? On 30 March at ronshandler.com. Between the two articles (and the thoughts on the same subject added by your gentle scribe on 26 February right here: https://www.majorleaguefantasysports.com/2018/02/26/2018-sp-avoid-kershaw-sale-madprof-heresies-1-0/markerush/ ), there is at least some accord regarding the shifting strategies of MLB managers and pitching coaches. In the Fantasy world, the impact of that on how we draft SP, closers and middle relievers is considerable. If an SP completes fewer than six IP, there is no QS. He might get the W. But, we also know that, once an SP retires, he has no control over the W and can only hope that the guys in the bullpen all ate their Wheaties. So, what’s to take away from all this? First, folks like Andrew Miller, Archie Bradley (until Boxberger implodes), David Robertson, Drew Steckenrider, etc. are now worth a lot more. They will deliver Ks lost by short starts by SP. In leagues that count holds, these guys are already worth real consideration. Further, if your league still pretends that Wins are a meaningful counting stat, these are the guys who will now deliver Holds, extra K, an occasional vulture Save and now, an increasingly likely vulture Win. From a fantasy perspective, this actually makes draft day more interesting because it spreads value beyond SP and closers in a much more meaningful way. SP pitched 55.6 percent of the 715.2 IP thrown so far. That amounts to an average of 5.2 IP per start. RP covered the other 44.4%. In coming weeks, I’ll track that over this and previous seasons. That makes for an RP/SP ratio of 0.7. According to the pundits, we are already off to a bad start if the average starter is not even qualifying for a QS. If the pitch and IP counts really are becoming more stringent, that ratio will matter more and more over time and on future draft days. Thirty of the 78 SP (38.4%) pitched at least six IP. Twenty-five of them earned the QS badge by surrendering three or fewer runs. Seven of those QS turned into W.
Overall, 289 pitchers worked in week one: 76 SP and 213 RP. (I use the word “worked” loosely here. I am including performances such as the BP thrown by Carson Smith and Joe Kelly in game one against the Tampa Bay Formerly Satanically Offensive Rays). The table below summarizes some key data. The remaining 14 wins went to RP who pitched three innings or fewer. Two of those wins came with the bonus of a hold (Cishek on the Cubs and Watson on the Giants) and a blown save (Pedro Strop). No doubt, these stats need further parsing and supplementing by more game data before they become useful. But, what matters right now is that we have the basic rubric for a comparative analysis of SP and RP with regard to wins, quality starts, strikeouts, holds, saves, and efficiency that we can track throughout the season. Once we get enough data, we can look at outliers and consistent performers. Best of luck in Week 2! 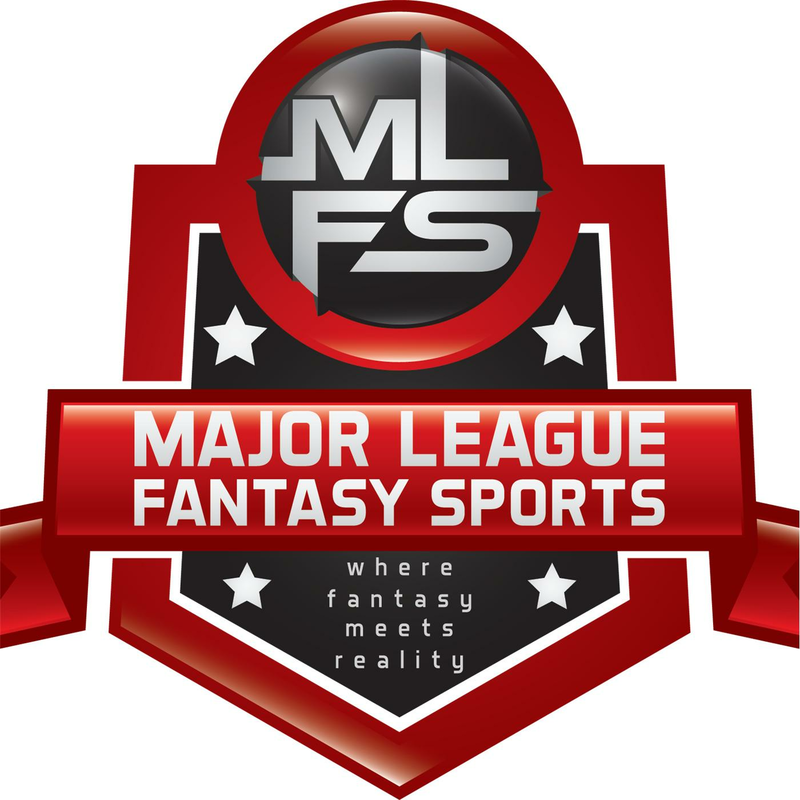 Major League Fantasy Baseball Radio Show: Join host Brian Roach, Jr, and Cole Freel live on Sunday April 1st, 2018 from [7:30]-9pm EST for episode #111 of Major League Fantasy Baseball Radio. We are a live broadcast that will take callers at 323-870-4395. Press 1 to speak with the host. We will discuss the latest information in the world of fantasy baseball. Our guest this week is Todd Nevin. Todd is a writer with majorleaguefantasysports.com, and his articles publish every Wednesday morning. Todd is also the Assistant GM of a professional soccer club in PA called the Harrisburg Heat.